When some people think of cruise drinks, they may picture fruity drinks with umbrellas. Not me! What I want on a cruise ship is a good beer, not just some watered down light beer or beer with a floating lime. I want some real, honest to goodness beer. Luckily, I am not alone as there is a growing trend for cruise ship bars to specialize in serving beers. 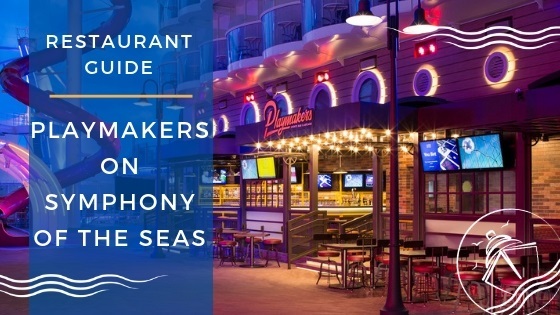 Not all cruise ships have their own signature drinks or special brews, but that doesn’t mean these cruise ship bars skimp on their beer menus! There are a variety of pubs and bars onboard many new ships that feature craft and specialty beers from all over the globe. 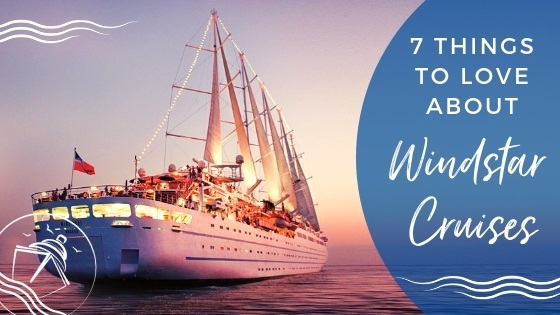 So, in this week’s post, we breakdown the 5 best cruise ship bars for beer lovers. Be warned, you might just need some pretzels or beer nuts to get through this post. Let’s tap this keg and begin drinking. 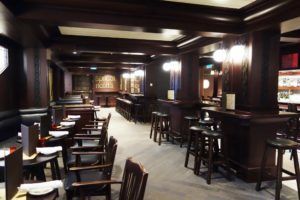 Now a staple on many Norwegian Cruise Line’s ships, including the Norwegian Breakaway, Norwegian Getaway, Norwegian Epic, and Norwegian Escape, this establishment is the quintessential American style Irish Pub. 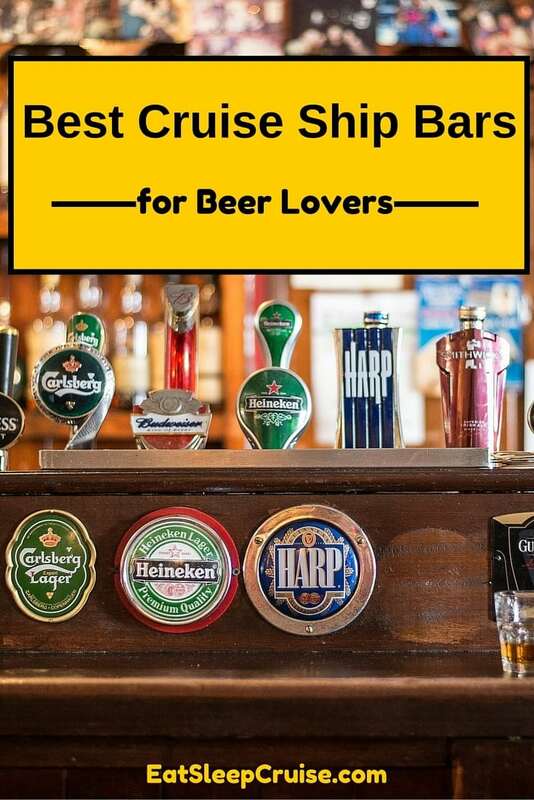 One of the best cruise ship bars for beer lovers, O’Sheehan’s offers 8 beers on tap and more than two dozen in total from which to choose. With plenty of domestic and import beers, like Guinness and Newcastle, there are a plethora of brews to go around this spot. 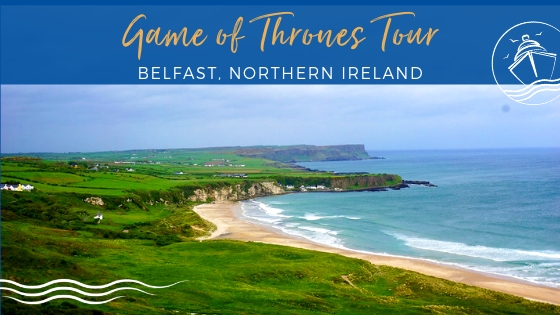 Not to mention, O’Sheehan’s serves food, including breakfast all day and other pub grub like fish and chips and chicken wings. So, there may be no reason to ever leave O’Sheehan’s. Debuting on Norwegian Escape, this cruise ship bar for beer lovers offers over 70 different beers with 24 craft beers on tap. 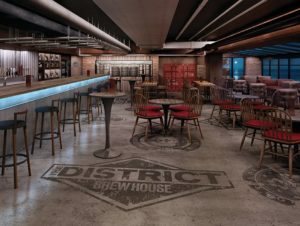 The beer list includes a who’s who of well-known brands as well as featured craft beers from Miami-based Wynwood brewing company. This “sophisticated” pub is also the home to live music and other events, so while it may not be as pretty as some downtown hot spots, you definitely won’t have any problems getting your sweetie to spend a few nights singing, dancing, and of course drinking at this watering hole. 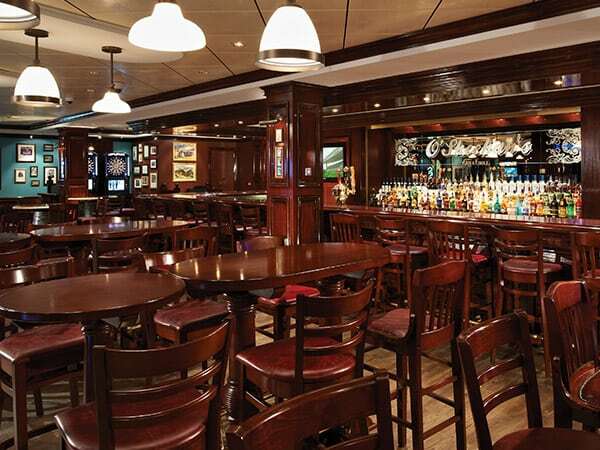 This American Gastropub can be found on Quantum-class ships. Michael’s Genuine Pub is the creation of celebrity chef Michael Schwartz. The homemade brew on the ship, Michael’s Homebrew, is a classic American Ale that reminds me of a slightly heavier and more flavorful Budweiser. With fifteen beers from which to choose, and a nice collection of Indian Pale Ales and hearty signature cocktails, this pub is certainly one of the best cruise ship bars for beer lovers. If you do get hungry, an upper scale appetizers menu (starting at $4 a plate) is also available. 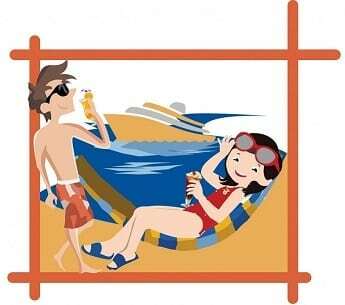 So, kick back, munch on some snacks, and drink the afternoon away with some of your sea buddies. 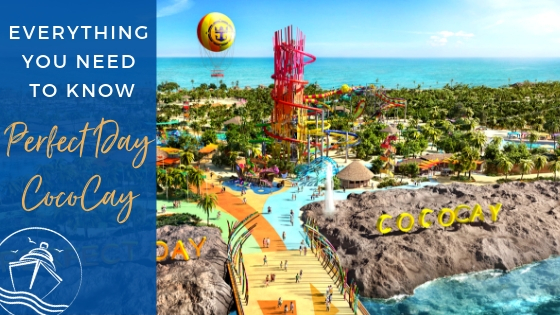 Debuting on Carnival Vista, the first ever brewery at sea is certainly one of the best cruise ship bars for beer lovers! 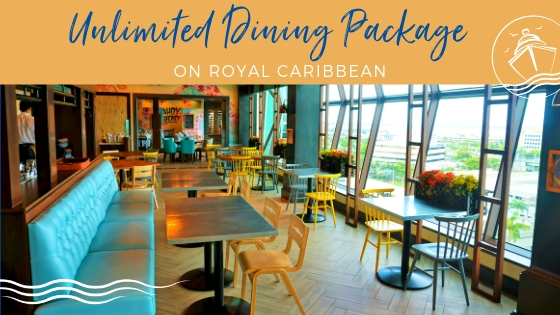 The RedFrog brand can be found on plenty of other Carnival ships, where you can enjoy the signature ThristyFrog Red, a red/ambler ale on draft. 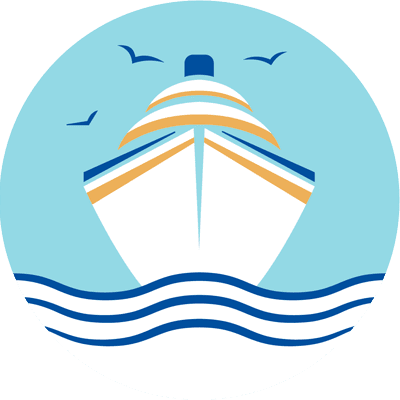 This first brewery at sea features microbrews made in house and a nice selection of beers from around the Caribbean, including frosty brews from Jamaica, The Bahamas, and Mexico. The menu does also include some signature cocktails to keep the Mrs. happy. The RedFrog Pub and Brewery also serves food, similar to other pubs throughout the fleet, so you can refuel the tank as you challenge your pals to a friendly game of darts or foosball. Who says that a beer joint can’t be at least a little sophisticated? On Celebrity Cruise Line’s Equinox and Eclipse, this premium cruise line has stepped it up a notch when it comes to serving specialty beers. Here, you have a selection of 40 different beers, from Ales and Stouts to Largers and Pilsners. This cruise ship bar imports beers from all around the world including Germany, the United Kingdom, Belgium, Ireland, and both coasts of the United States. 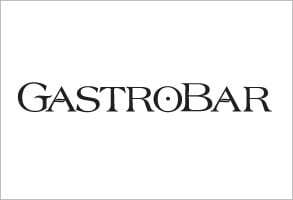 High quality pub food can also be had at the Gastrobar with a-la-carte prices starting at $3 for appetizers and $5 for flatbreads and sandwiches. Now, you can drink and dine in style at one of the best cruise ship bars for beer lovers. 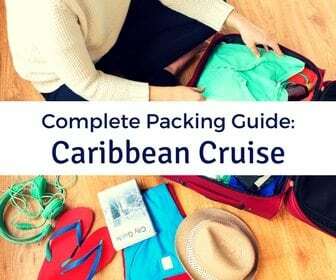 You may need to take one of the ship’s extend 10 or 11 Caribbean or Mediterranean itineraries to fit in all of the libations offered. 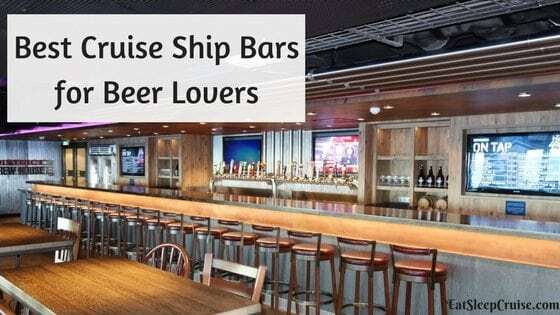 Have we missed your favorite cruise ship bar for beer lovers? Do you have a venue that you frequent to relax and have a few cold ones? Drop us an anchor below to swap stories over a few pints of ale. Cheers! Those are bars on a cruise ship? Really? Gosh I never imagined that! As you said I kind of thought of the pretty umbrella drink and all, not a proper pub! Might have to go for a cruise on one of those boats now! Thanks Marie-Carmen for reading! Yup, those are all bars and pubs found on today’s cruise ships. Many of them are either new, or will be on ships coming out in the near future. The venues on cruise ships have come along way. 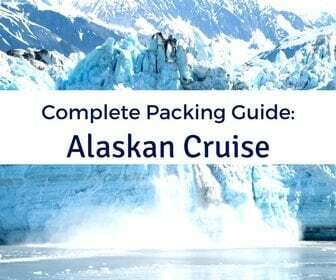 Glad you found the post useful and that it has inspired you to, perhaps, take a cruise! Appreciate the comment!